Valentino Valentina Eau de Parfum, 2.7 oz. Inspired by a new generation of Italian It Girls, VALENTINA embodies a rebellious Italian heiress. Cool, free-minded and careless. She mixes her inborn distinction and beauty with sexiness and a rebellious personality. 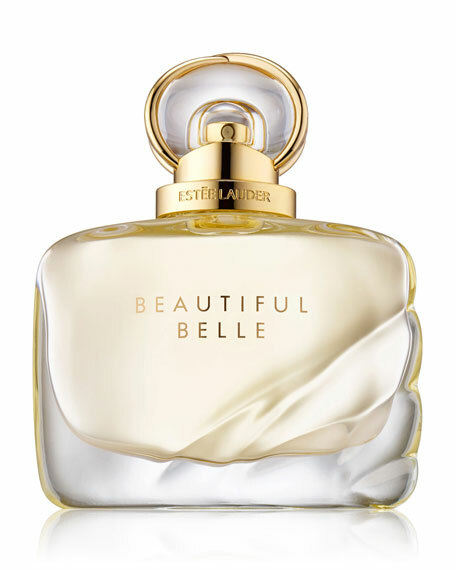 Italian - Exuberant Freshness - Calabrian bergamot and white alba truffle. Floral - Floral Irreverence - White flowers and wild strawberry. Oriental - Captivating Ambery Woods - Cedar and amber. 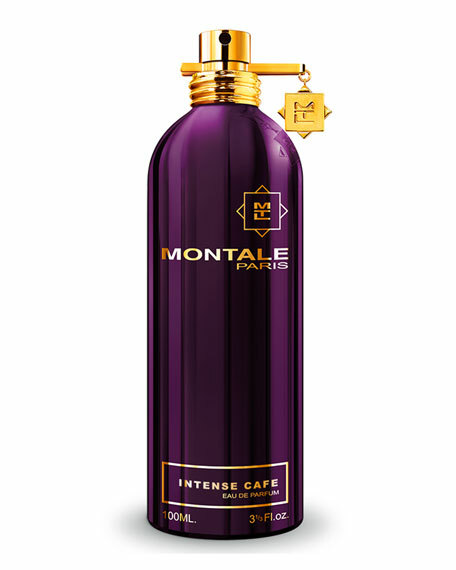 For in-store inquiries, use sku #874880. 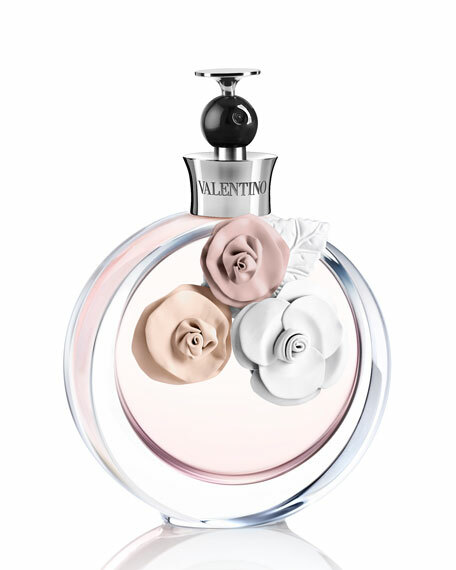 Valentina Eau de Parfum, 2.7 oz. Valentina Eau de Parfum, 1.7 oz. 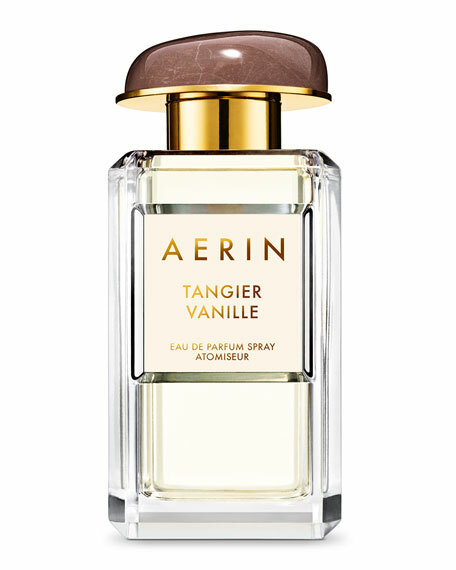 AERIN Tangier Vanille Eau de Parfum, 1.7 oz. 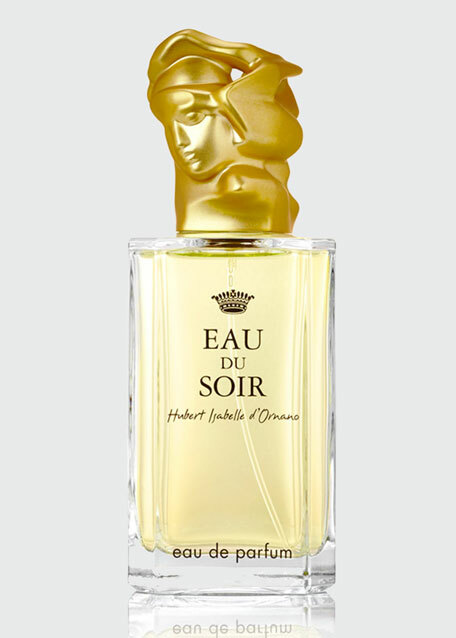 Perfectly balances notes of citrus and sensuous floral chypre with the intense, deeper notes of amber and musk. The sculptural stopper, created by contemporary artist Bronislaw Krzysztof, is plated with 18-karat yellow gold.